The following individuals and organizations represent the “Brain Trust” of CheapScholar.org. Each Contributor is a leader in their respective profession and brings a different set of skills, knowledge, and experience to the table. Using their gifted ability to present substantive information on CheapScholar.org, they help families and students to achieve their educational goals by the most affordable means possible. We are pleased to have them as Contributors on CheapScholar.org. 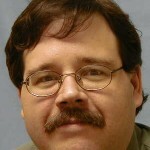 Doug Schantz is the founder and editor of CheapScholar.org. His hope is that the information and resources shared here will prove to be beneficial in helping families/students become more knowledgeable about the financial aspect of their college experience and answer the many questions that are sure to be raised as they move forward in the college search and selection process. He has over fifteen years of experience working in higher education, which provides a good platform for the topics and questions that are sure to be encountered. Mr. Randy Green is the Director of Financial Aid at Wittenberg University (a private liberal arts school located in midwest Ohio). Mr. Green eats, sleeps, and breathes financial aid and has done so for over two decades. Jenn Pedde is the community manager for the Masters in Social Work program at the University of Southern California. She’s an avid traveler and enjoys photography. 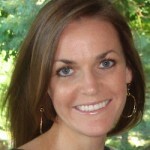 To learn more about Jenn and her endeavors, please stop by her website. 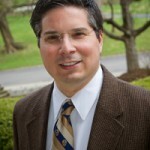 Marc R. Hill is the founder of Reduce My College Costs, LLC. He is a Certified College Planning Specialist (CCPS), a Registered Financial Consultant (RFC®) and a charter member of the National College Advocacy Group (NCAG). Marc assists American families to afford college by offering objective college planning services. 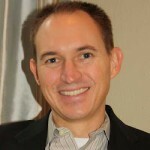 Joseph Baker has business management experience spanning over 15 years. He has led strategic planning and systems of implementation for nine organizations, public and private, and has worked extensively with small businesses. His education background ranges from teaching to school administration. 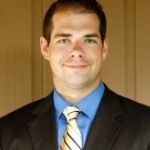 Ryan Devereux is a freelance writer and financial blogger. Mr. Devereux believes that personal financial skills are as important a part of college education as the academic studies. Melissa Woodson is the community manager for @WashULaw, a premier Masters of Law program offered through Washington University in St. Louis. In her spare time, she enjoys running, cooking, and making half-baked attempts at training her dog. 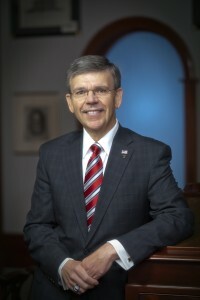 Earl Brooks currently serves as President of Trine University. Trine University is a private, non-denominational institution that grants associate, bachelor’s, and master’s degrees in more than 35 programs on campus, online, and at regional education centers. President Brooks is passionate about providing college students with quality educational opportunities that are affordable and accessible. Become A Contributor and Write For CheapScholar.org! At CheapScholar.org we encourage an environment that provides a platform for those with relevant information or expertise to share their wisdom and knowledge with others. As part of this mission we have established a program that allows for a systematic approach to achieving the role of Contributor on CheapScholar.org. Contributors get the benefit of gaining exposure for not only themselves but also for the organization in which they represent. Each approved article that is submitted by a Contributor will be posted on CheapScholar.org and include a brief introduction of the writer and a web link to their organization. Once an author has published at least 2 articles on CheapScholar.org, they will also be officially recognized on our Contributor Page with a profile description and an optional picture or organizational logo. Contributor’s only need to submit a minimum of one article every 3 months to maintain their status and continue to receive recognition on the Contributor Page. Whether you are a college administrator, high school counselor, higher ed service provider, or just someone that has great information to share… we will be glad to get you published and recognized for your contribution of helping others to make the college experience a reality by the most affordable means possible. 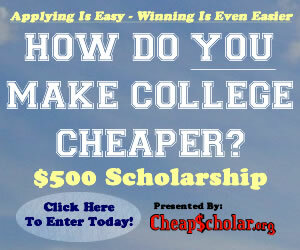 If you would like to become a Contributor for CheapScholar.org, please contact us and let us know of your interest. We look forward to hearing from you!